Fuel consumption – and more specifically cars’ inability to their match makers’ claims – is one of the biggest causes for complaint among drivers today. Now new research shows that smaller cars are more likely to return fewer miles to the gallon than larger models. Tests on 500 cars, half petrol, half diesel, where each was driven for 300 miles resulted in them using on average 18 per cent more fuel than their manufacturers’ claims. The tests by research company Emissions Analytics revealed that city cars such as the Volkswagen Up! with engines smaller than 1.0-litre returned an average of 38.6mpg. That’s 36 per cent lower than the advertised 60.3mpg. Meanwhile cars with 1- and 2-litre engines returned economy that was 21 per cent lower than their advertised 59.1 per cent average. It means the cars with the larger engines were actually doing 46.7mpg – more than the smaller models. The experts at Emissions Analytics believe this is because smaller engines have to work harder to get up to speed than larger motors, something that isn’t reflected in the outdated official tests. According to Emissions Analytics, the real economy of cars with 2- and 3-litre engines was 15 per cent below the advertised average of 52.9mpg. The company concluded that for the best fuel economy, drivers should buy cars with engines between 1- and 3-litres and expect 45-46mpg. Consumer magazine What Car? tests cars for their true mpg. Here is its top 10. The Civic can’t match cars like the Volkswagen Golf and Ford Focus for style, driveability and practicality. But its true mpg was 66.4mpg. 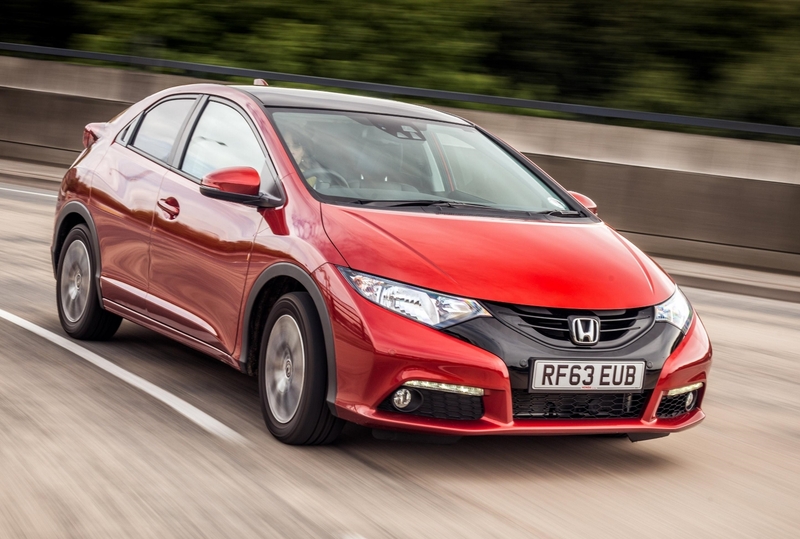 Compared to its official 78.5mpg figure, this was the most economical car the magazine tested. 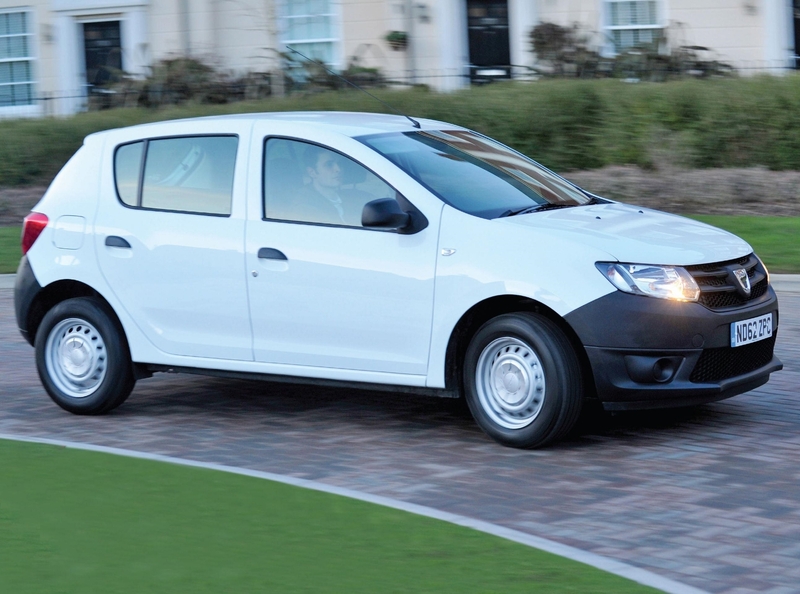 In petrol guise, the Dacia is one of Britain’s cheapest cars with prices starting at £5995. Pay £8595 and you get this diesel model which returns 61.7mpg compared to its advertised 74.3. Like the Honda Civic, the Corsa can’t match its class rivals for all round appeal. Neither can it match its claimed 85.6mpg in real-life driving. However, its 61.4mpg is good enough to put it third in this list. You need a note book and pen. Write two columns: one for litres, the other for miles. Brim the car’s tank with as much fuel as you can squeeze in. This may involve some patience as pumps are designed to cut off when the tank is nearly full, but stick with it. Before you leave the filling station, write in the mileage. Whenever you fill up, jot down the mileage and how much fuel you put in. Add your two columns up. Convert the litres to gallons; subtract your starting mileage from the end mileage; then divide that figure by the gallons you used and you’ll get the true mpg.